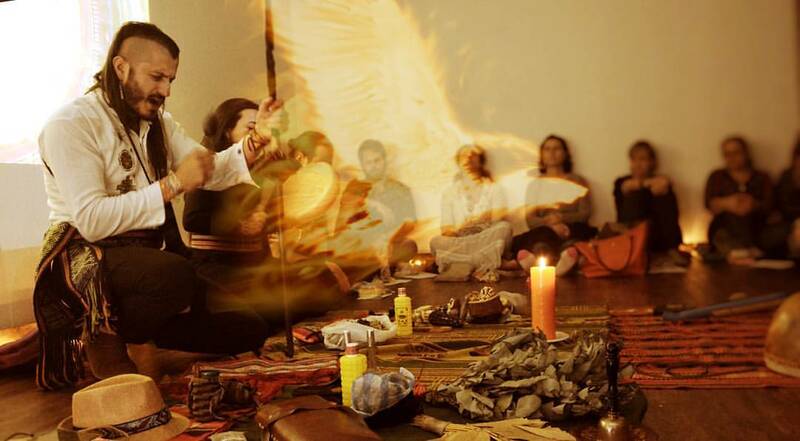 Anthar Kharana is one of the Guardians of the Sacred Fire and Traditions of the Americas. He comes from a lineage of traditional musicians and healers from Ocaña, a small Pueblo in the North of Colombia in South America (Amerricua, The Land of the Winds). Anthar got involved in traditional healing ceremonies at the age of 14 with wise Elders from the South of Colombia and later on with different native tribes of his homeland. A self taught musician from the age of 8, he has created different music projects until the present day developing a unique music style, mixing ancient and world instruments to bring an exhilarating landscape of healing, power and journeying. As a teenager, Anthar was privileged to study other forms of healing including, Reiki Master (III) Shiatsu and herbs distillation, by exchanging his knowledge and medicines with the tutors. Together with the music and traditional medicine knowledge, these were the foundations of the years to come. Anthar left Colombia for the first time in 2003 when he travelled to the UK. He then began to share this wisdom in many circles and ceremonies around the country. In 2007 he became Sound Therapy Practitioner from the British Academy of Sound Therapy and member of the ICNM of Britain. He then founded Tribal Sound Healing in the UK and co-founded ANSU School of Sound & Tribal Healing Arts in Scotland. 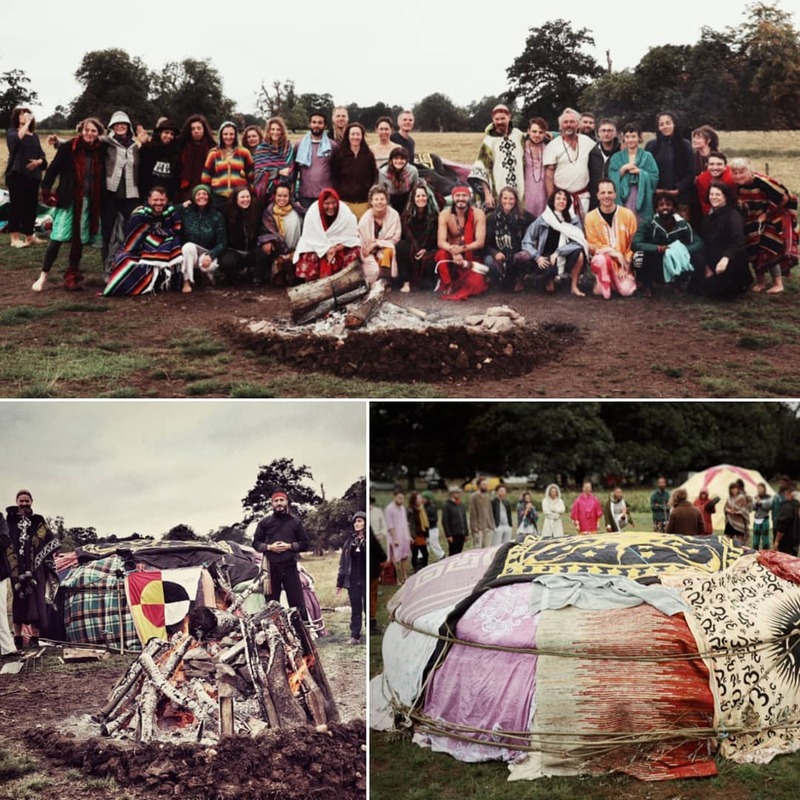 All these years of experience with the sacred and therapeutic use of sound and music as well as shamanic studies, have brought to life a wide range of workshops on voice & singing, traditional drumming and ceremonies uniting people around the world. As he comes from a musical lineage music and sound has been forever linked with his work with the aim to awaken the hearts of people and to blend both paths, sound and medicine as one. 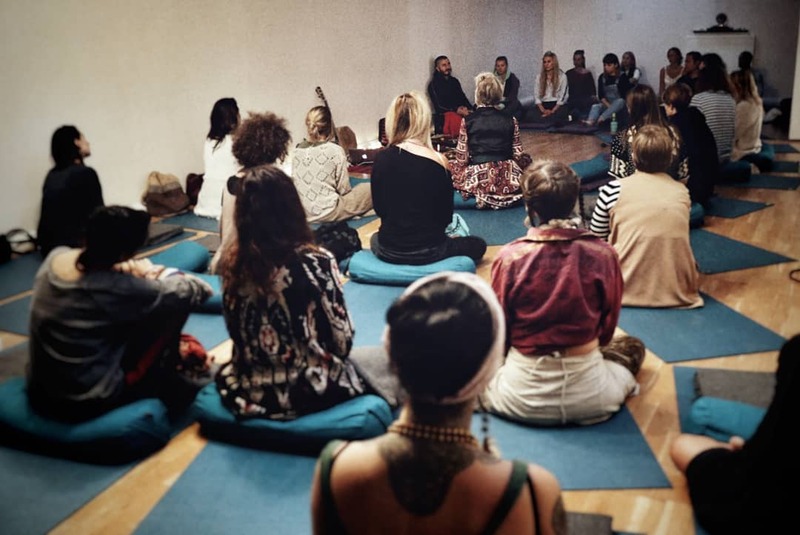 In 2012, Anthar created the first Tribal Sound Healing Retreat in Colombia, bringing people from the UK and other parts of the world to his homeland. 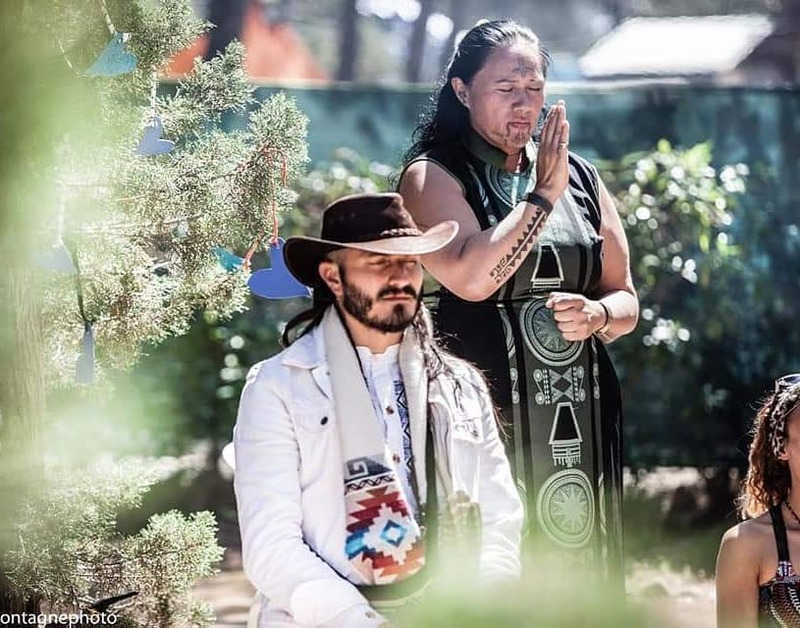 Ever since, he has continued sharing his path with context and weaving different lands with a shared purpose, healing our Mother Earth and reconnecting with our ancestral memory. During the retreat, participants have the opportunity to meet some of his closest talented friends and Elders, who will be sharing and receiving you with the warmest of hugs for a experience of a lifetime.